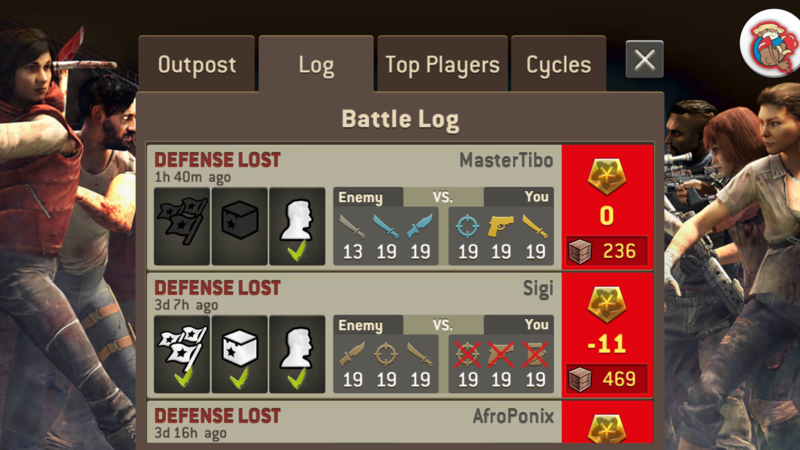 @dirtybiker , please see how to win at outpost. to win at an Outpost you need to finish one of the three objectives. Remember, you can complete the mission at any time.